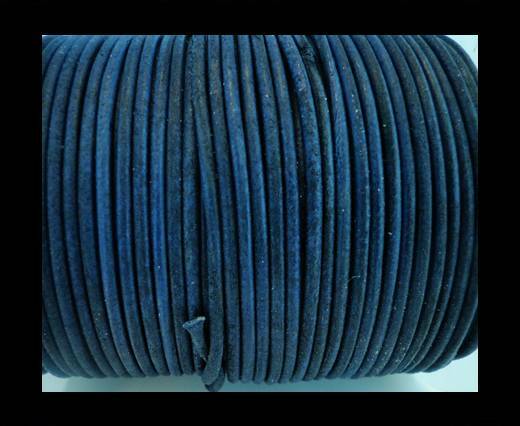 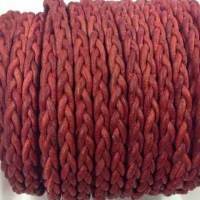 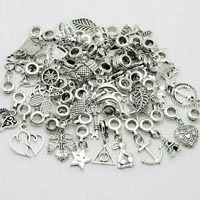 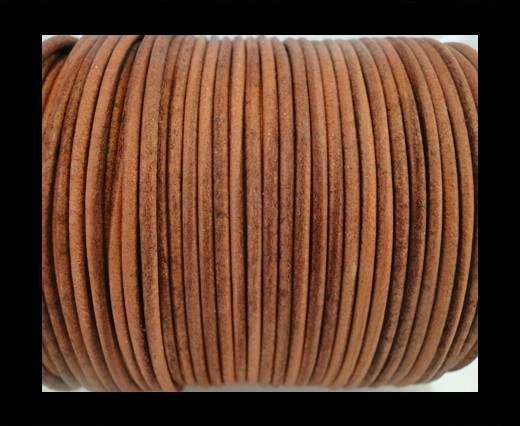 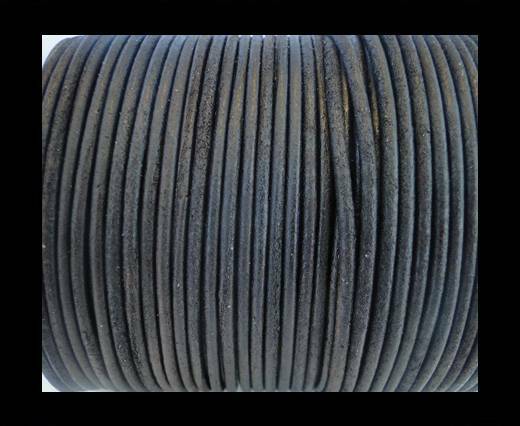 Sun Enterprises is one of the greatest flat leather cord suppliers in Europe. 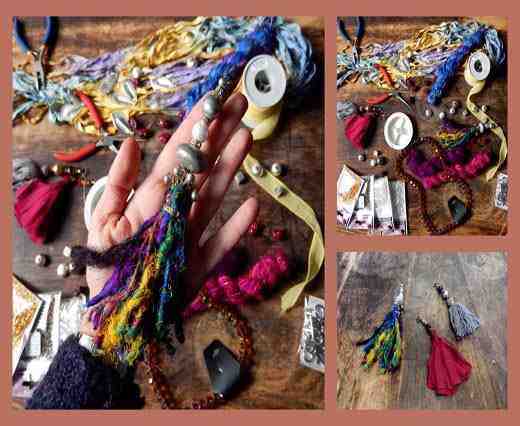 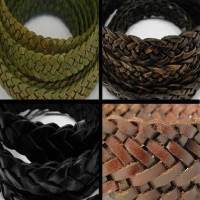 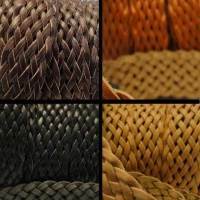 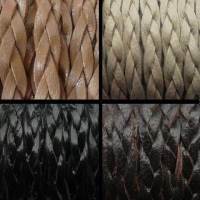 Our collection offers a rich choice of flat braided leather cords, perfect to be used for necklaces and bracelets making, as well as for fashion accessories design and decoration. 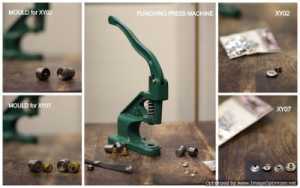 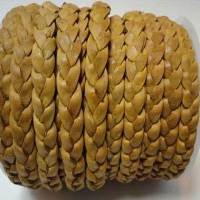 Moreover it can be perfectly used for making dog leashes and dog collars! 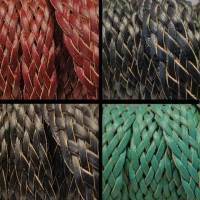 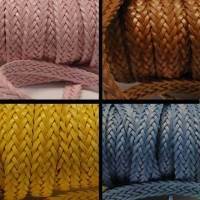 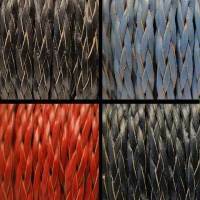 Our high quality flat braided leather cords are available in different sizes, ranging from 10 mm and 20 mm to 30 mm. 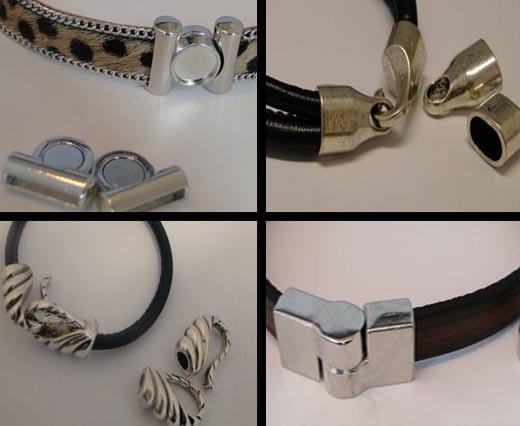 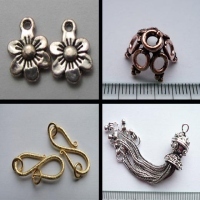 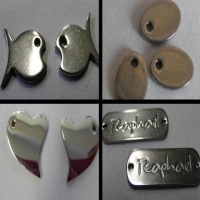 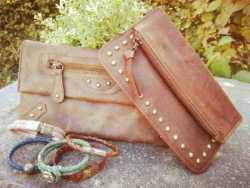 They also come in different styles and colours, including plain shades, metallic hues and vintage styles.